Q: Do you service residential or commercial properties? 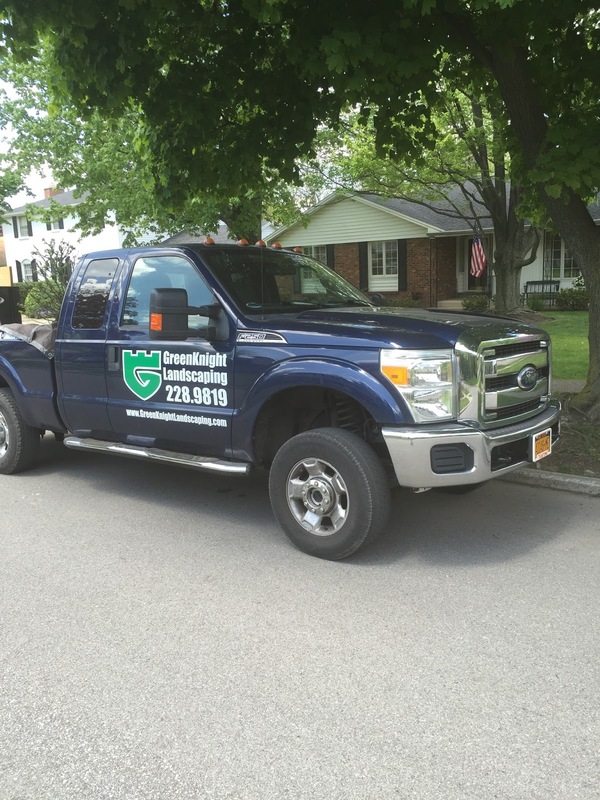 A: GreenKnight Landscaping will service both residential and commercial. 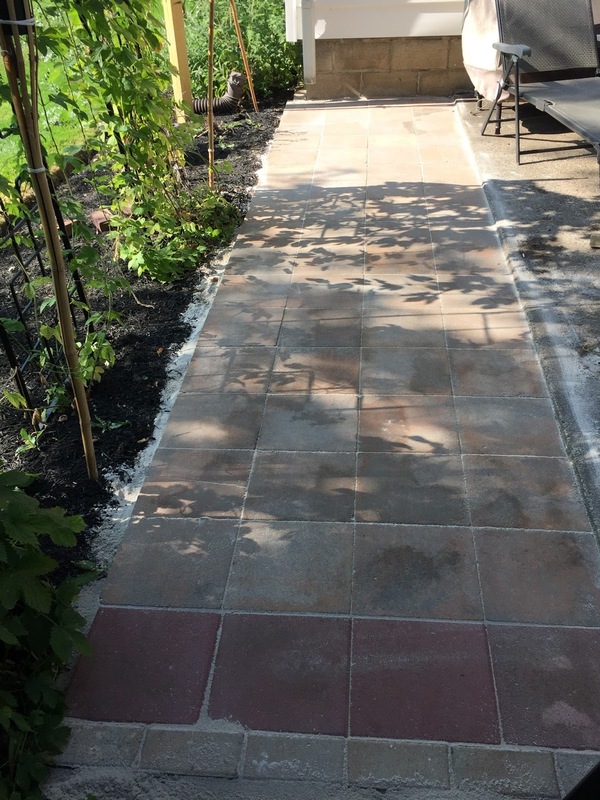 We offer free estimates on landscaping and full service lawn care for both types of accounts and can create a custom package that suits the needs of your property. Q: Do I have to sign a long term contract like with most lawn care providers? A: No you do not! While others may force you into a long term contract, you may stop your service with GreenKnight Landscaping at any time. It is our belief that with the exceptional quality of service we provide, our customers will welcome us back to their property to handle their lawn care. Q: I have some trees that need trimming on my property, can you handle trimming them? A: We can trim tree limbs but cannot remove full trees from your property. Q: How much will my lawn care cost? A: Every property is different, which is why we come out to give free estimates. We can offer several different options for each property to fit your budget. Q: What does your normal lawn care package include? 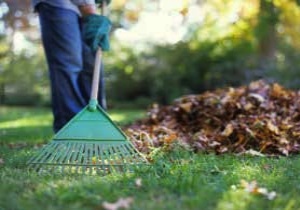 A: Our services include grass mowing, edging, shrub trimming, blowing, light weeding, and light tree trimming.